Nothing beats vanilla and this is one of the best we’ve tasted! The chocolate is spot on as well. 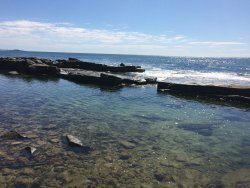 There is a huge variety of creative flavours for the more adventurous at heart. 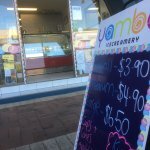 There is no ice cream parlour on the Australian East Coast that can compete Yamba Icreamery's quality and quantity of ice cream for the prices they charge. The chocolate and raspberry flavours were heavenly! 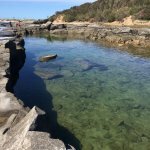 During a two week Yamba vacation we came here at least 6 times and tried nearly every flavour! Salted caramel and coconut were the favourites. Nothing like a home made ice cream at the end of a hot day. What a great discovery. 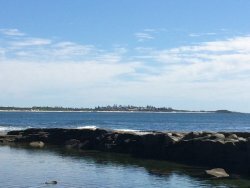 This icecreamery is the Yamba version of Messina in Sydney. 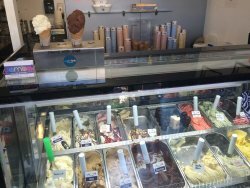 Superb gelato and sorbets and excellent value for money. 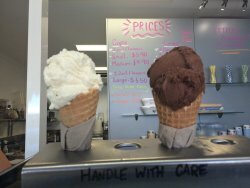 My choice was a combo of dark chocolate and blood orange - I was definitely not disappointed. 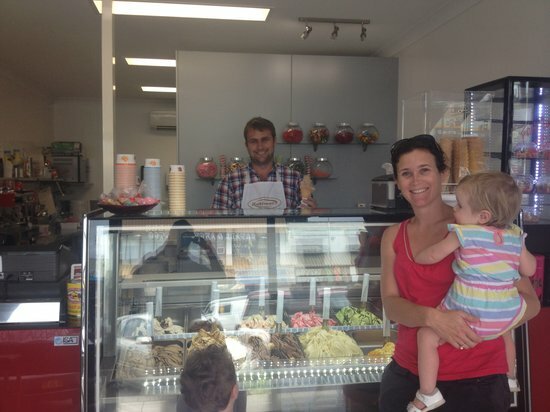 The Yamba Icecreamery has delicious ice cream, good flavours, low cost prices and friendly staff! They offer around 12+ flavours as well as Thickshakes. 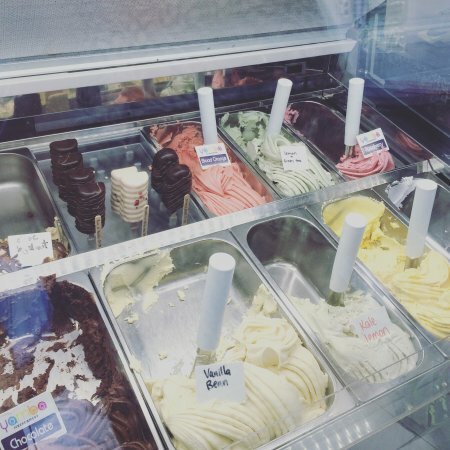 Pop into Yamba Icecreamery after your dinner, in the main street of town and there are plenty of yummy flavours to choose from, they will even let you try before you buy ! 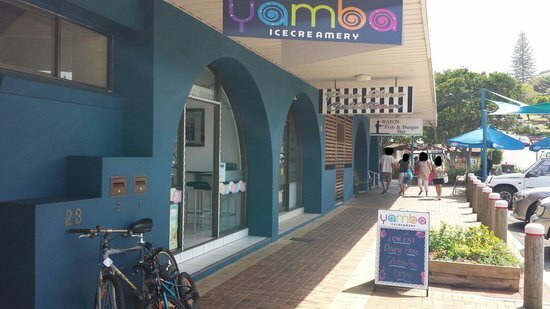 Get quick answers from Yamba Icecreamery staff and past visitors.